Reliance Jio has updated his plans once again. This is the third opportunity in the last 15 days when the plans of the company have changed. Plans have been released with new updates on jio.com, official website of Reliance Jio. During the update of Diwali, the company had discontinued many plans including Rs 19, Rs 309 and now these plans have come back. Apart from this, a new plan company of Rs 799 has been launched. At the same time, the company's cheapest Rs.19-rupee plan has also come back. Jio has introduced a new plan of Rs 799, in which customers will get 3 GB data per day. 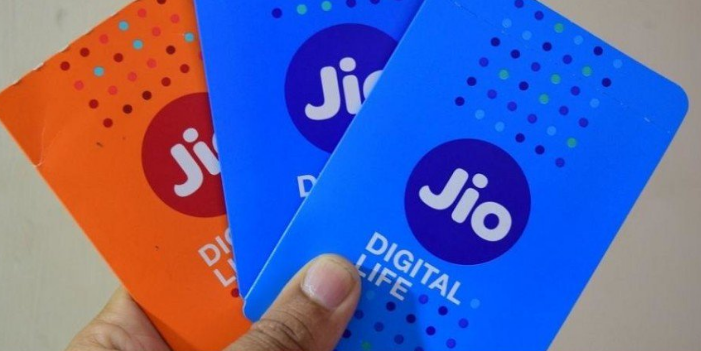 In addition to this plan, Unlimited Calling, Jio Apps Subscription will be available. The validity of this plan is 28 days.